Colusa, a city in beautiful north-central California, is situated near a number of transformative recreational areas, including the Colusa National Wildlife Refuge and the Mendocino National Forest. Although the city enjoys mild temperatures during the heart of winter, the summer months are often hot and sweltering. There are a number of unsightly pests indigenous to this particular area of California, and homeowners and business owners alike will want to eliminate any problem critters before they spoil food, cause foundational damage, and perhaps even drive away potential customers. Our residential services can deal with a number of issues. Ants, roaches, and spiders, for instance, can enter houses through weaknesses in the foundation. Because ants release pheromones that lead other ants to even small morsels of food, the house can become overrun with insects within several hours. Roaches, too, can be very difficult to eliminate. They typically live in the kitchen or bathroom where there are sources of water. They are generally blackish-brown and will lay their eggs in secure places. Roach colonies, when allowed to flourish, can quickly take over a house. Bees and rodents, which are commonly associated with outdoor areas, can also cause issues. Hornets, wasps, and yellow jackets often arrive when the weather finally turns warm toward the middle of spring. While yellow jackets build hives in the ground, hornets and wasps typically build their colonies in trees or underneath the rafters of houses. Mice and rats, which are the most common types of rodents, typically invade attics and other warm areas when they are ready to build a nest and have young. Pest control professionals can identify the particular species found on your property and develop a plan of action quickly and efficiently. IPM allows for safer pest control by using mechanisms that are considered to be more natural. While keeping the pest population down so that crops and economic output are not harmed, IPM also protects the environment itself. For crops, especially, the ultimate goal is not necessarily eradication but control. Removing diseased plants, for example, will prevent others from being affected. Both biological and mechanical techniques are often woven together. In fact, certain beneficial fungi can be added to the soil to prevent root rot, which is a significant problem in some vegetable varieties. Pest control specialists can, in the end, develop an effective IPM plan so that interested parties can protect both their crops and the surrounding ecosystem without resorting to harmful chemicals common within the industry. 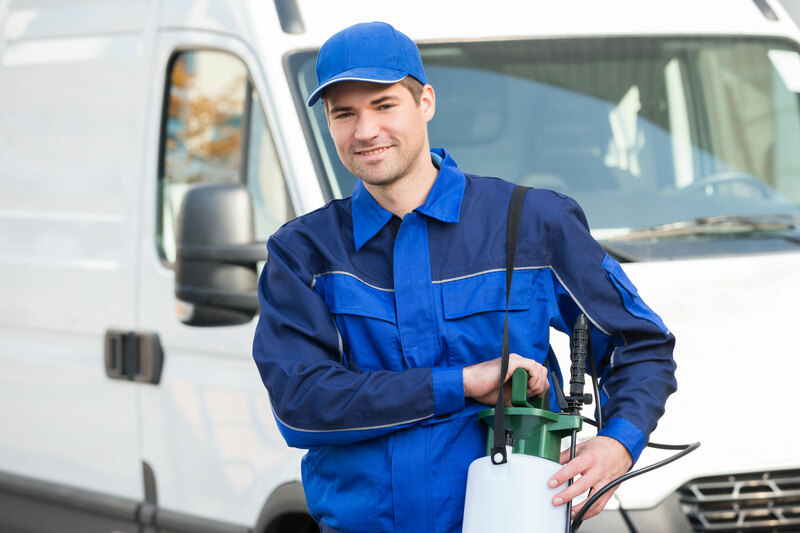 Sorenson Pest Control can perform preliminary inspections of any property so that the owner knows exactly what to expect during the pest control process. Insects can be especially hard to get rid of. Our technicians will be able to develop a targeted treatment plan that will lead to success in a short period of time. If you are dealing with an infestation, you can call us for a free quote and any further guidance going forward.